Life is really starting feel full around the Rabon household, so I wanted to pause for a moment and document this time in our lives. Though there are moments that I find all of this overwhelming, I’m also searching for joy in the hardships and growth in stepping outside of my comfort zone. Back in May, Stephen hurt his back. After a few weeks of trying to rehab it himself and then making it feel even worse while volunteering at the Crossfit Regionals in Dallas, he went to a doctor in June. Followed by a chiropractor, physical therapist, acupuncturist, doctor again, specialist, different chiropractor, another chiropractor, an imaging facility, the last chiropractor again, his doctor again, a spinal specialist, and a partridge in a pear tree. After being misdiagnosed/assessed with a sacro-illiac joint issue, torn labrum, piriformis syndrome, and hip dysplasia, an MRI finally confirmed what Stephen thought all along: a herniated disc. So, we are on the journey of working with his spinal specialist (by we I mean that I drive the getaway car on occasion) to determine the next course of action. He’s attempted steroid injections most recently but surgery is definitely still on the table. 4.5 months of constant pain has been rough, so we are praying for an answer and treatment that will finally provide some relief! 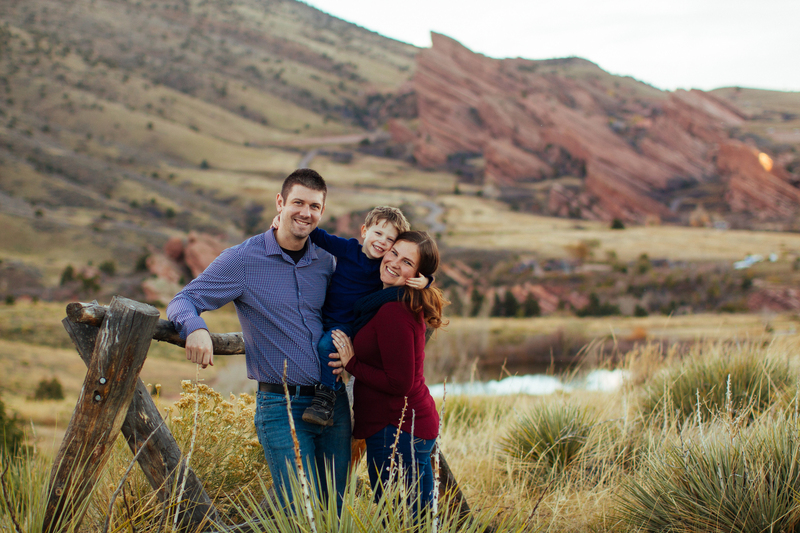 As I mentioned in a previous blog, Mike and Marcie are moving back to Colorado. We expect them to arrive the weekend of October 1st, so we are just a few weeks out now. Though we will have room to stay here in the house for a period of time, we have begun the search for a house of our own. Which is both exciting, slightly stressful, and entirely too adulty sometimes. You know what really makes you feel like a grown up? Discussing debt-to-income ratios with a lender. That said, I’ve been doing some looking online and we’ve met with our realtor (while camping, in her pop-up-trailer, ha!) so hopefully once we have more information on where Stephen’s treatment is headed we can begin looking with more focus. Another year of BSF is upon us and I’m really excited that we will be studying the Gospel of John this year. This year I was invited to join the leadership team and will be co-leading in the children’s ministry with the 5-year-old class! Tomorrow is our first day with the kiddos after a few meetings for training and I’m both excited and anxious. I can’t wait to see how much I learn this year both from the adult study and from preparing lessons for the children. While I really appreciated Jonathan’s teachers last year, I appreciate them so much more now that I know how much individual planning goes into each week’s teaching time. This is a big step out of my comfort zone, but I know God will bless it in ways I haven’t even thought of yet. I’ve always loved kids and have worked in schools for years but doing the planning and teaching is a whole new level for me and I pray that God will give me the words to reach the children effectively. My plate has gotten rather full all of a sudden and I’m hoping that I can settle into a groove quickly. I’m trying to work out with Fitness Blender 5 days a week, work part-time for Engrain, having BSF leaders meetings on Tuesdays and BSF class on Wednesdays, doing lesson planning for BSF during the time between classes as well as my adult lesson, feeding my family, packing to move, having upcoming photo shoots, and trying to be somewhat social. All really good things, so I’m happy to be doing them, but finding balance will be a continuous process. Starting with getting up at 5am on weekdays to fit in work outs and Bible study before Jonathan wakes up. Wish me luck. ♦ Kevin & Brittany’s wedding this weekend, which includes one extremely good-looking groomsman that I happen to be married to and me taking getting ready pictures before the ceremony. Jonathan will be spending the day with his favorite person, our neighbor Gina, so he will be having way more fun than any 2-year-old should. All the neighbor boys are already planning to invade Gina’s house to play with him. We are blessed with a great community here. ♦ Halloween – I’ve never really been a huge fan, but now that Jonathan is in the picture and we’ve got a solid group of friends to trick or treat with who have kids, too, things are looking up. And I hear there may be another themed party this year so that ups the ante too. ♦ Thanksgiving & Christmas, aka the best holidays ever. Meghan and I have already started planning Advent activities for Jonathan and Camden, so things are already rolling in the direction of holiday joy. I may or may not have recently updated my address book in anticipation of Christmas cards. Oh what fun! ♦ Jonathan’s Third Birthday. I can’t even handle the idea of having a three-year old, when I look at him and still see my sweet baby. But, he’s also growing like crazy and learning something every day. He’s so smart, athletic, funny and wonderful.